Microsoft releases Xbox One Elite Bundle and Xbox One Special Edition Lunar White Wireless Controller launched. 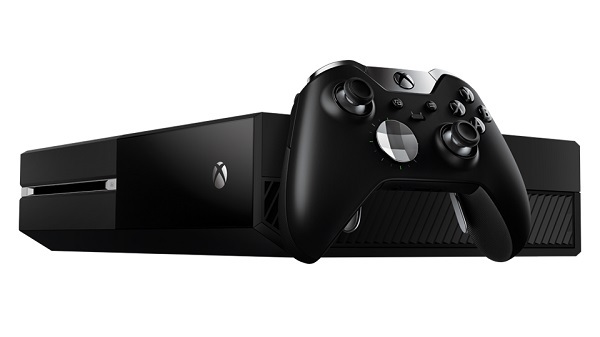 Microsoft today announces the launch of Xbox One Elite Bundle. The Xbox One Elite Bundle will be available worldwide starting November for $499 USD ERP. In the U.S., for the month of November starting Tuesday, Nov. 3, the bundle will be exclusively available at GameStop and Microsoft Stores. You can pre-order yours today at GameStop.com and MicrosoftStore.com. 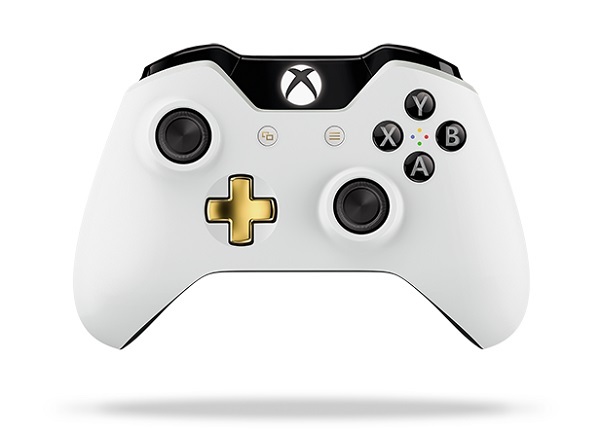 Microsoft also announces the launch of Xbox One Special Edition Lunar White Wireless Controller for $64.99 USD. The Xbox One Elite Bundle, in addition to a matte finish, includes a 1TB Solid State Hybrid Drive, which stores frequently-accessed files on a solid state partition and optimizes system performance so you can get to the action up to 20 percent faster from energy-saving mode. Even better, every Xbox One Elite Bundle comes with the Xbox Elite Wireless Controller, a new, performance-class controller to meet the needs of today's competitive gamers on Xbox One and Windows 10. The Xbox Elite Wireless Controller offers fully customizable features, interchangeable paddles, further customization with the Xbox Accessories app, Hair Trigger Locks and high-performance construction to provide an unparalleled experience every time you game. This new controller includes all the updated features of the standard Xbox One Wireless Controller and adds a white and gold color scheme and improved grip texture for more control and comfort. In the U.S., the Xbox One Special Edition Lunar White Wireless Controller will be exclusively available at GameStop starting late September for $64.99 USD ERP.